Mr Slobodan Radinković was born on July 8, 1975 in Banja Luka. He completed his elementary education in Banja Luka, and Secondary School of Internal Affairs in Banja Luka in 1995. After that, in 1998 he graduated from the Higher School of Interior, followed by graduation at the College of the Interior, where he acquired the academic title of graduate in internal affairs law. He is married, father of two children. He has been employed with the Republic of Srpska Ministry of the Interior since 1995, where he carried out the following duties and assignments: police officer in Police Station Center, Assistant to Commander of PS Center, Deputy Commander of PS Center, Commander of PS Obilićevo and PS Lazarevo, Deputy Head of PSC Banja Luka and Deputy Head of the Administration for protecting persons and buildings of the RS MoI. 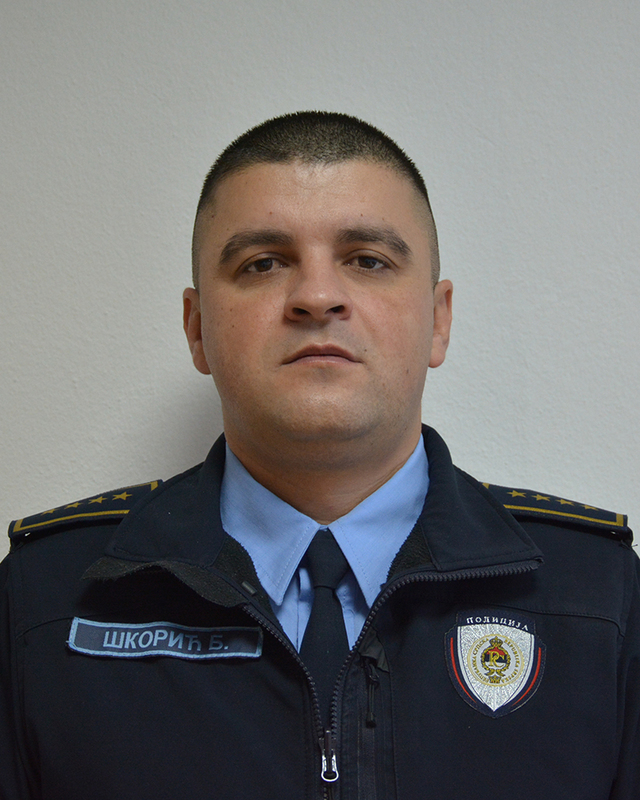 He assumed the duty of Head of Police Administration Doboj on January 25, 2019. Mr. Žarko Ćosić, was born on 28 April 1958 in the town Brčko, Bosnia and Herzegovina. He graduated from the Faculty of Philosophy in Banja Luka and obtained a BA in Serbian Language and Literature, as well as from the Faculty for Security and Protection, thus obtaining a BA in Law for Security and Criminology. He has been employed at the Ministry of the Interior since 20 August 1992 and he has deserved the Karađorđeva zvijezda decoration for his performance with the police over the years. In the previous period, he has performed tasks in the following positions: Head of Brčko Public Security Center, Head of Department for Control of Movement and Residence of Foreign Citizens at Brčko Public Security Center; Inspector for Passports at the Administration for Border Affairs; Assistant to the Minister for Border Affairs with the Ministry of the Interior of the Republic of Srpska; Deputy to the Head of Brčko Public Security Center; Inspector for General Police Force at Uniformed Police Administration; Inspector for Monitoring and Directing Police Work at Bijeljina Public Security Center, Inspector for Cooperation with International Police at the Office of the Minister; Chief of the Operations and Communication Center at Bijeljina Public Security Center. 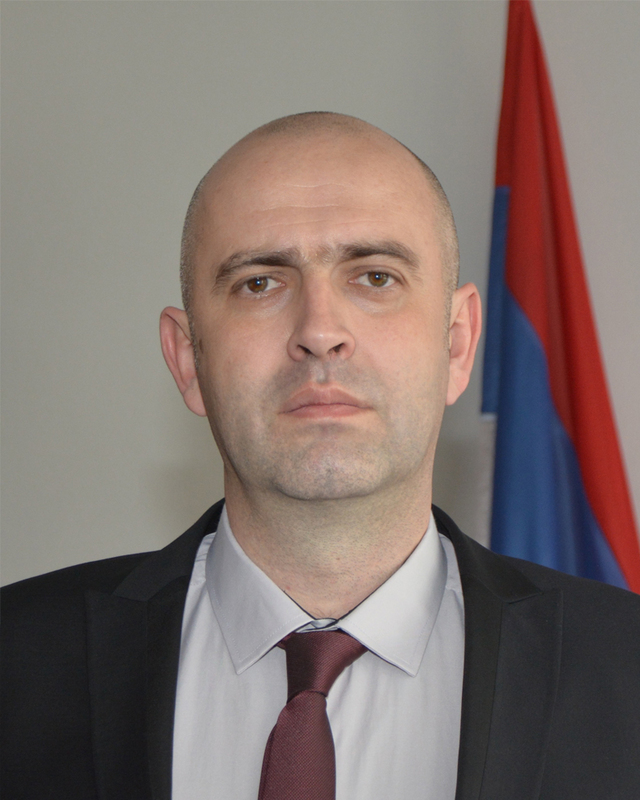 He has been performing tasks as the head of Bijeljina Public Security Center since 20 February 2015. Mr. Branimir Šehovac was born on November 4, 1978 in Sarajevo. He completed his elementary and secondary education in Ilidža. He graduated from the Police College in Banja Luka in 2003, and then Police College of Interior and specialist studies, acquiring the professional title of graduate in law in internal affairs – specialist in police work. Married, father of three children. He has been employed with the RS Ministry of the Interior since 2003. In the previous period he carried out the following duties and assignments: Crime Police Inspector in PSC Istočno Sarajevo, Deputy Commander of PS Istočno Sarajevo, Commander of PS Istočno Sarajevo, Chief of Uniformed Police Department of PSC Istočno Sarajevo, Chief of Police Sector PSC Istočno Sarajevo, Deputy Chief of PSC Istočno Sarajevo, Chief of Police Sector of PA Istočno Sarajevo. He has been appointed as the Chief of PA Istočno Sarajevo on July 1, 2018. Mr Siniša Laketa was born on 13 June 1980 in Mostar. He finished the Secondary School of the Interior in Banja Luka, and after that, he continued his education at the Faculty for Security and Protection in Banja Luka, Department for Security and Criminalistics. 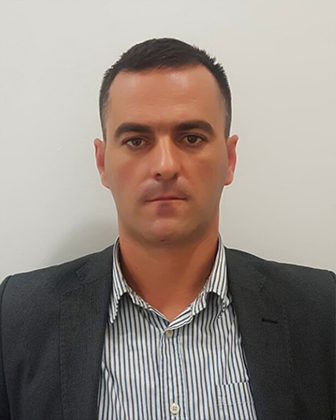 He has been employed with the Republic of Srpska Ministry of the Interior since 2000, and he started as a policeman at Nevesinje Police Station. Since then, he has performed tasks and activities of assistant commander, deputy commander and the commander of Nevesinje Police Station, and the head of Police Sector at Trebinje Police Administration. 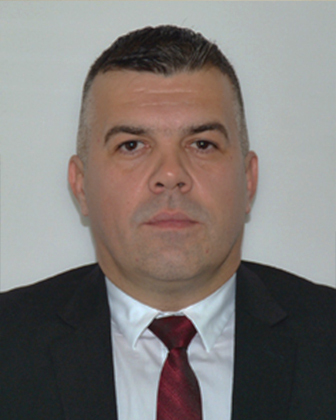 On 25 January 2019, he was appointed head of Trebinje Police Administration. Mr Sretoja Vujanović was on September 21, 1977 in Sisak. He completed elementary school in Kostajnica, and Secondary School of Internal Affairs in Banja Luka in 1997. He graduated from the College of Interior in 2000, acquiring the academic title of graduate in internal affairs law. Married, father of two children. He has been employed with the Republic of Srpska Ministry of the Interior since 2001, where he carried out the following duties and assignments: police officer in PS Kostajnica, Deputy Commander of PS Kostajnica, Commander of PS Kostajnica, Deputy Commander of PS Kozarska Dubica, Commander of PS Kozarska Dubica, Inspector for General Police Affairs in Police Sector and Head of PA Prijedor Police Sector. He assumed the duty of Head of Police Administration Gradiška on January 25, 2019. 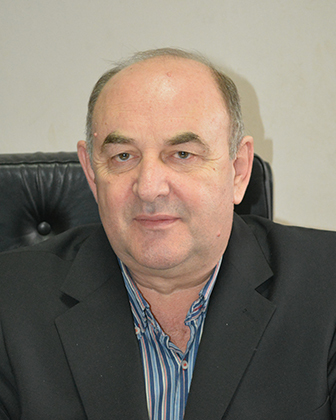 Mr. Goran Abazović was born on 12 January 1965 in Sarajevo where he finished primary and secondary school. He graduated from the College of the Interior in Banja Luka, then the Faculty for Security and Protection also in Banja Luka, and became a law graduate for Security and Criminalistics. 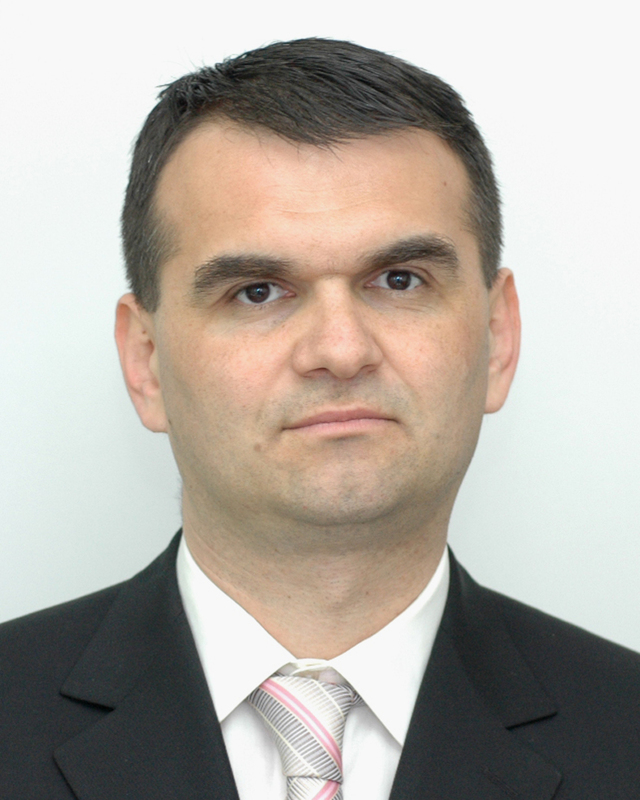 He has been employed with the Republic of Srpska Ministry of the Interior since 4 April 1992. During his working experience with the police, he was decorated with the Order of Karađorđe’s Star of the 2nd degree. In addition, on many occasions, he was commended and rewarded for his contribution to work. In his previous experience, he worked at the following positions: commander of the central squad in the Special Police Brigade, chief of the Department for Foreigners and Travel Documents in PA Zvornik, the leader of specialized team in the Office of Specialized Police, inspector of Crime Police in PA Zvornik, Head of Department for Protecting Persons and Facilities in the Uniformed Police Administration, and commander of the Police Support Unit in Zvornik Public Security Station in PA Bijeljina. He has been performing duties of the Head of PA Zvornik since 12 October 2016 when it was reestablished. Mr Bojan Škorić was born on June 13, 1982 in Bosanska Krupa. Graduated from the Secondary School of Internal Affairs in Banja Luka in 2001, and College of Interior on Banja Luka in 2008. In 2009 he graduated from the Faculty of Security and Protection and acquired the academic title of graduate in security and criminalistics. Married, father of two children. He has been employed with the Republic of Srpska Ministry of the Interior since 2001, where he carried out the following duties and assignments: police officer, first category sector leader, crime police inspector, assistant to Commander, Deputy Commander for Crime in PS Gradiška, Head of Crime Police Department in PSS Gradiška, Chief of PSS Gradiška, Deputy Head of Police Administration Gradiška. He assumed the duty of Head of Police Administration Gradiška on January 25, 2019. Mr Milan Milekić was born on January 24, 1977 in the town of Mrkonjić Grad. He graduated from the Police College in Banja Luka in 2003, and in 2009 he graduated from the Faculty for Security and Protection in Banja Luka and acquired the professional title of LLB in Security and Criminalistics. 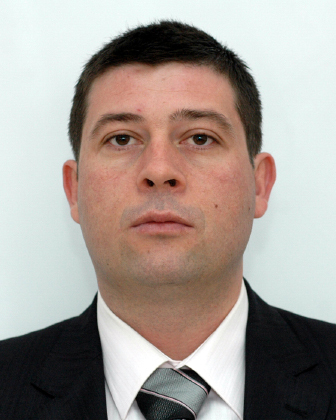 He has been employed with the Republic of Srpska Ministry of Interior since 2003. 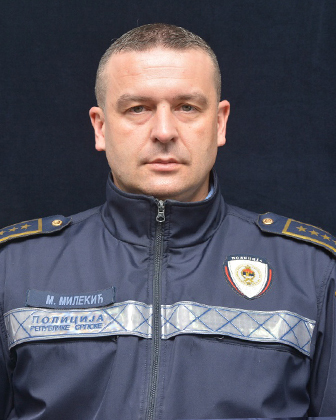 He previously performed the following duties and assignments: inspector for fight against narcotics, Chief of Group for fight against narcotics, Assistant Commander at the Police Station Mrkonjić Grad, Chief of Crime Police Department at the PSS Mrkonjić Grad and Chief of Police Security Station Mrkonjić Grad. 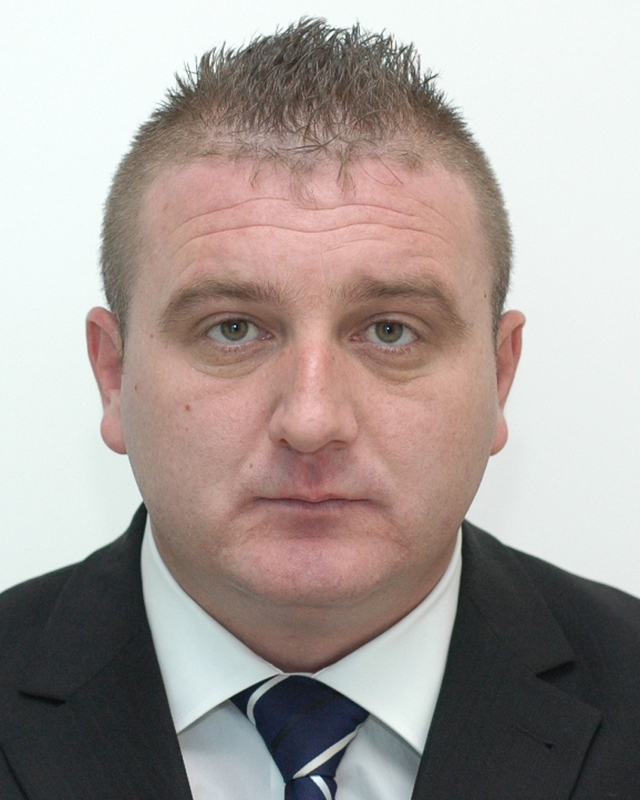 He has been acting as the Head of the Police Administration Gradiška since April 6, 2017. Mr Velimir Kostović was born on September 19, 1975 in Foča. Married, father of three children. He finished secondary education in Foča, and he graduated from Police College in Belgrade – Zemun in 1999. In 2010, he graduated from the Police College in Banja Luka and acquired the professional title of LLB in Internal Affairs. He was employed with the Ministry of Interior in 2000, Crime Police Department in PSS Srbinje, working on duties and assignments of Inspector for Crime-Intelligence Analysis. 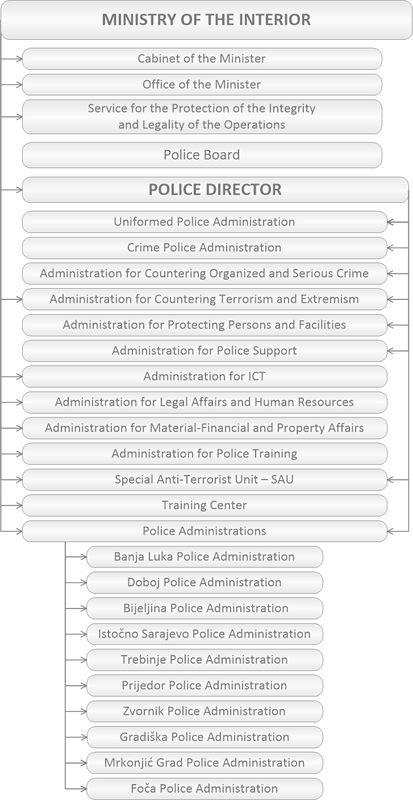 Since 2005 he has been employed as Head of Crime Police Department in PSS Srbinje. In 2011 he has been appointed Head of PSS Foča and on April 6, 2017 he took over the position of Head of Police Administration Foča.